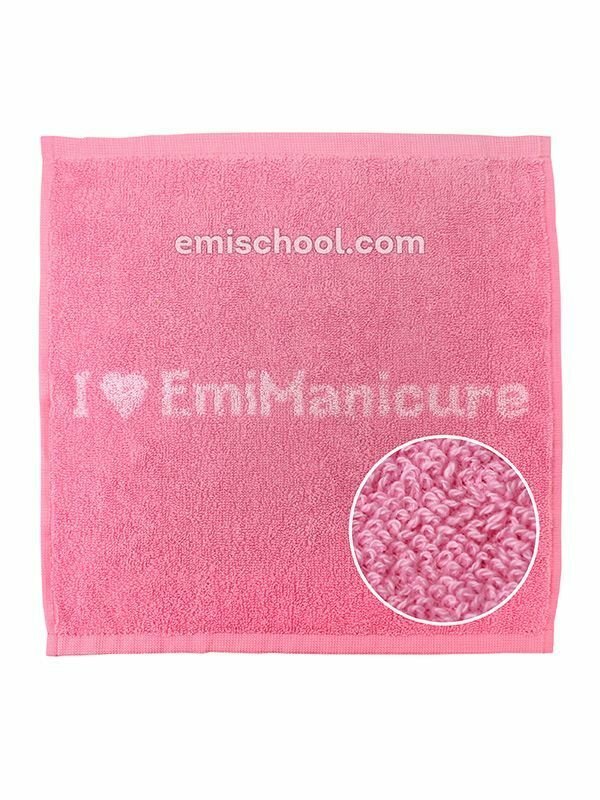 Towel E.Mi-manicure multicolored Stylish and modern design! The towel performed in E.Mi company style to ideally highlight a professional look of the E.Mi master Great quality! The towel is made of natural high quality cotton. Superabsorbent! Soft towel ensures careful skin care. Ideal size! Compact towel 30x30 cm. Will safe space on the master's workplace.